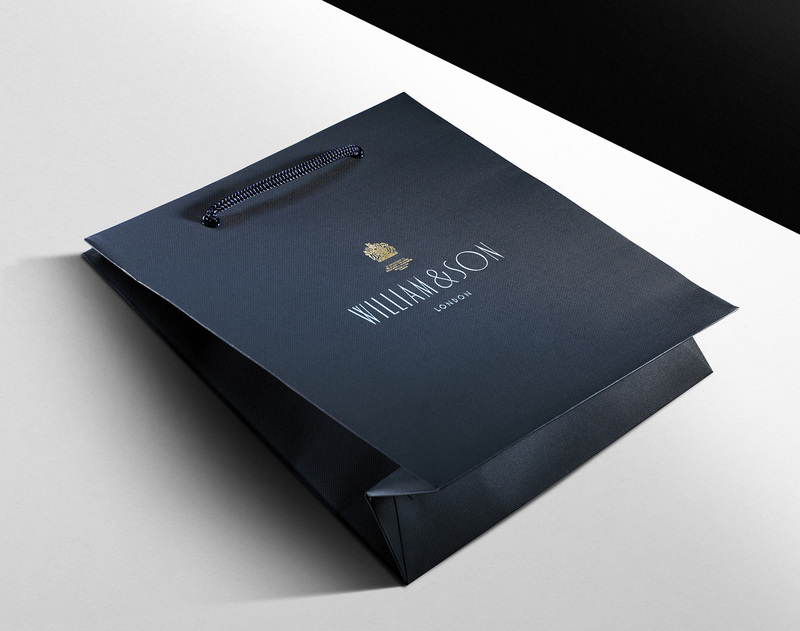 Retail packaging collection for a leading fashion jeweller. 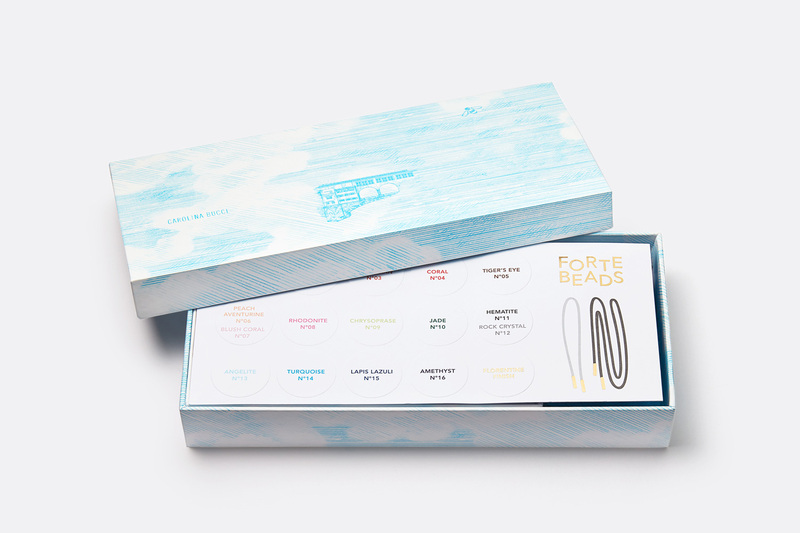 Retail packaging set for a distinctive Italian jeweller. 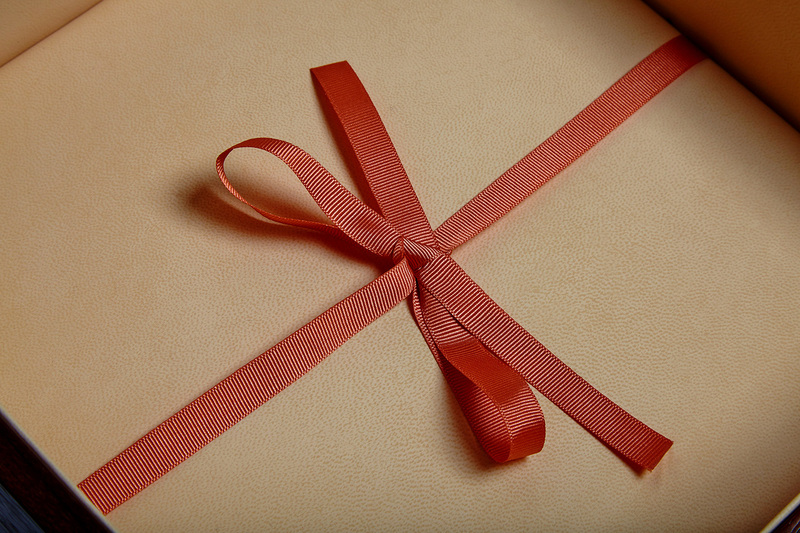 Limited edition wooden boxes to package delicate diamond tiaras. 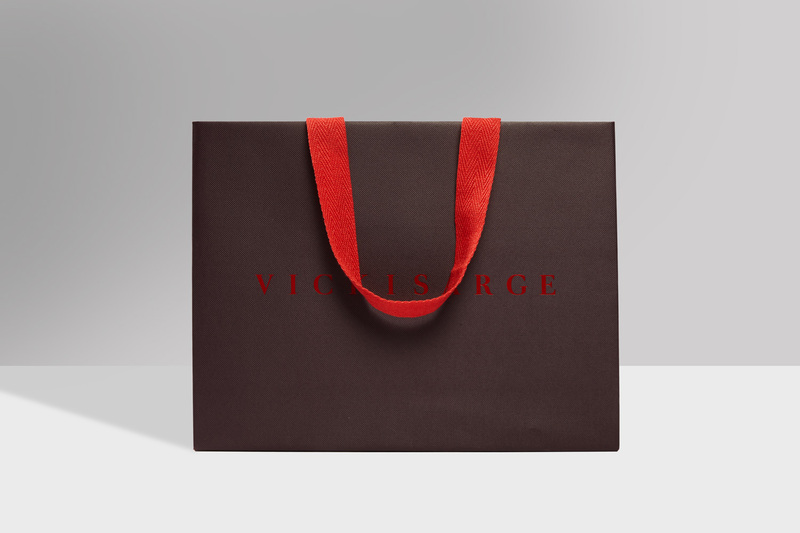 Luxury carrier bag range for a British brand with a Royal Warrant. 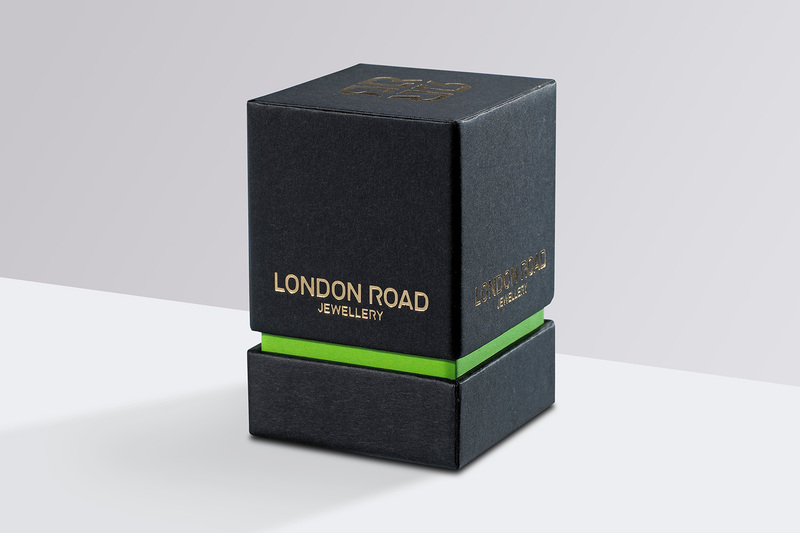 Packaging range to launch the London Road Jewellery brand. 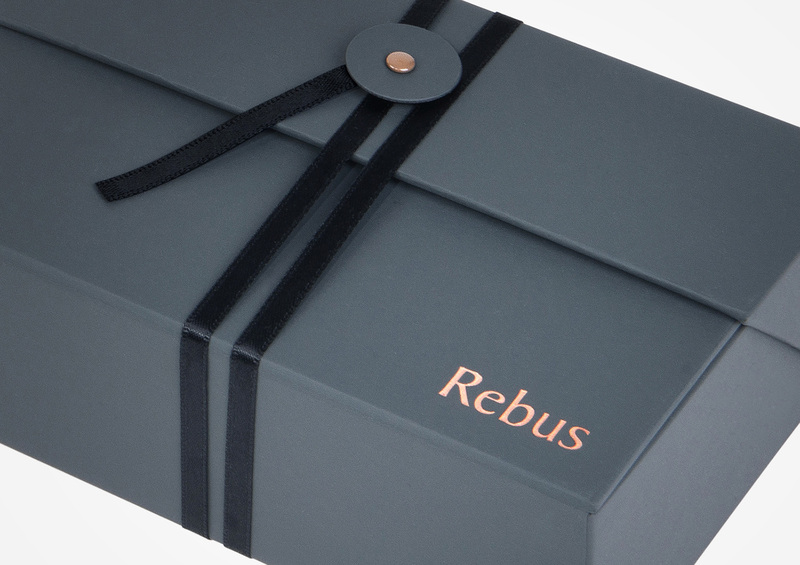 Luxury wooden box for a new premium leather goods brand.